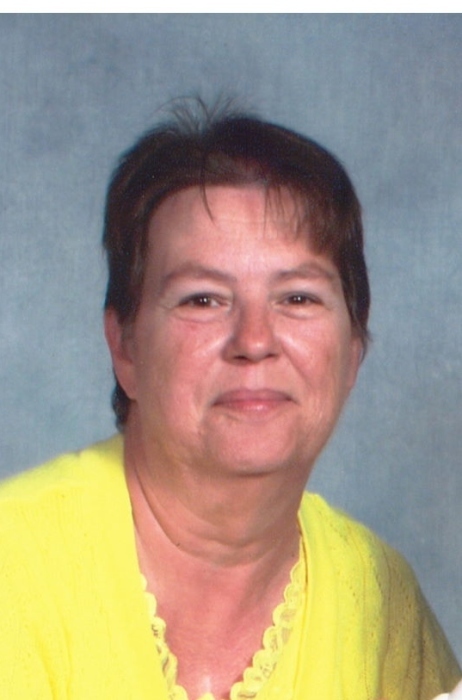 Sarah Ann Strickland Locklear, age 58 of Laurinburg passed away Monday, January 28, 2019. Funeral services to celebrate her life will be conducted at 2:00 p.m., Sunday, February 3, 2019 at the Richard Boles Funeral Service Chapel, officiated by Rev. Joel Quick. Burial will follow in Laurinburg Memorial Park. Sarah Ann was born November 17, 1960 in Scotland County a daughter of the late John Henry and Annie Bell Stricklin. She retired after many years of service from Abbott Laboratories. She served as a faithful member of the Gibson Pentecostal Holiness Church where she enjoyed singing in the choir. Ann loved helping others in the time of need and she always had a loving smile, a kind word, or hug for those she encountered. Her greatest joy was spending time with family and her many friends. She will always be remembered as a loving wife, devoted sister, aunt and a friend to many. Along with her parents, she is preceded in death by her son, Donnie Williams, Jr.; brothers, Bobby Stricklin, Johnny Stricklin and sister, Mattie Jeffrey. Ann leaves behind her husband, Donald Locklear, Jr., of their home; brothers, James Stricklin of Gibson, Billy Stricklin (Dana) of Angier, Herbert Strickland of Maxton, David Strickland (Kathy) of Laurinburg; sisters, Nellie Dennis (Elmore) of Laurel Hill, Patricia Locklear (Alton), Freida Gail Oxendine (Coy), all of Laurinburg. She is also survived by her nieces, nephews, her church family and a host of many loving friends. Visitation will be from 6:00 until 8:00 p.m., Saturday, February 2, 2019 at Richard Boles Funeral Service.